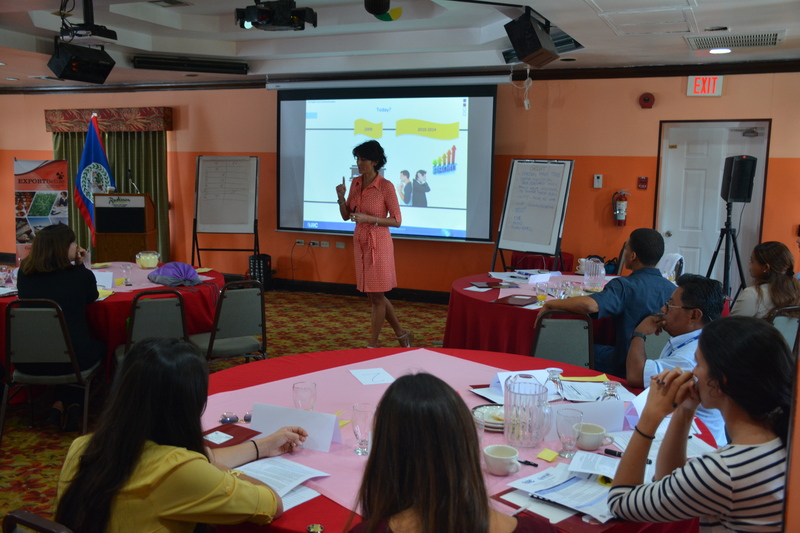 Today, business owners who keep it in the family and hire other relatives, were invited to attend a workshop organized by BELTRAIDE, the Inter-American Investment Corporation, and FINPYME. They were there to take discuss issues the secrets to success for the families, communications and conflict management, family governance, family meetings, councils, company constitution, ethics, and a host of other issues that business owners face on a daily business in this type of commercial module. The workshop was an all-day session.